Pokémon Go is everywhere. It is the biggest mobile game that has taken the world by storm. This augmented reality app has caught the imagination of people of all ages and from all walks of life. 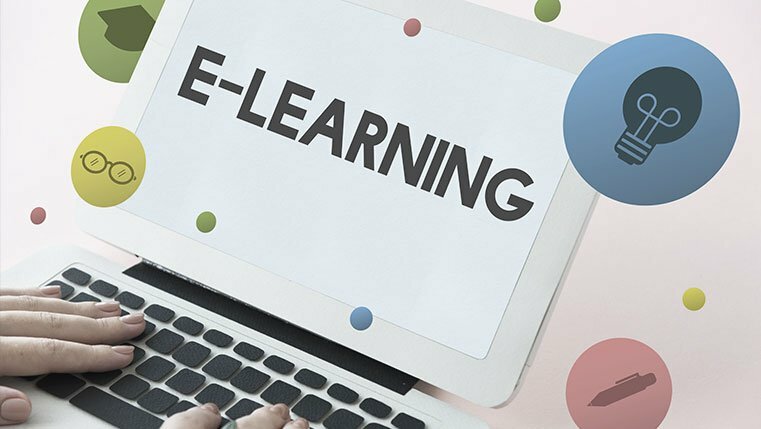 M-learning designers can learn 3 valuable lessons from the creators of this highly successful game. 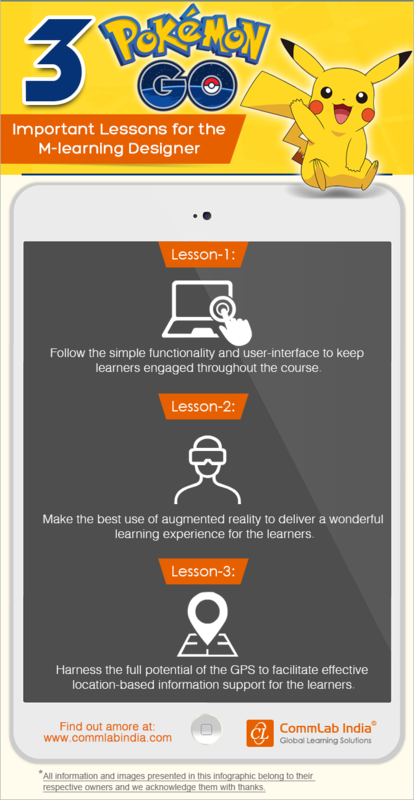 Here is an infographic which lists the 3 important lessons m-learning designers can learn from Pokémon Go. Take a look!